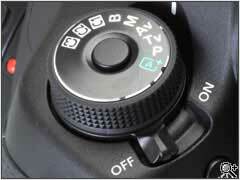 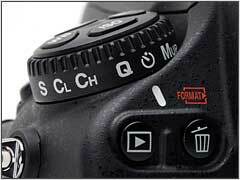 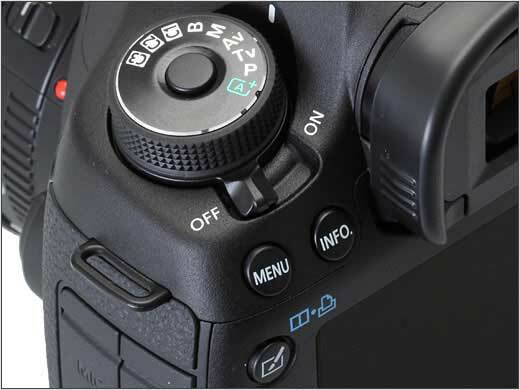 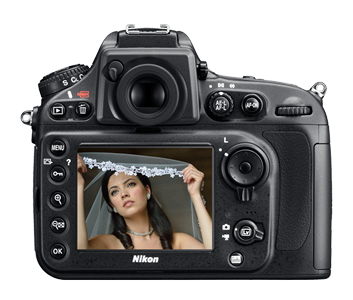 New cameras from Nikon and Canon - 器材寵獵 ( photo gears, 攝影器材) - 癮影怡藝 : 風光攝影, 人像攝影論壇 Photography Forum - Powered by Discuz! 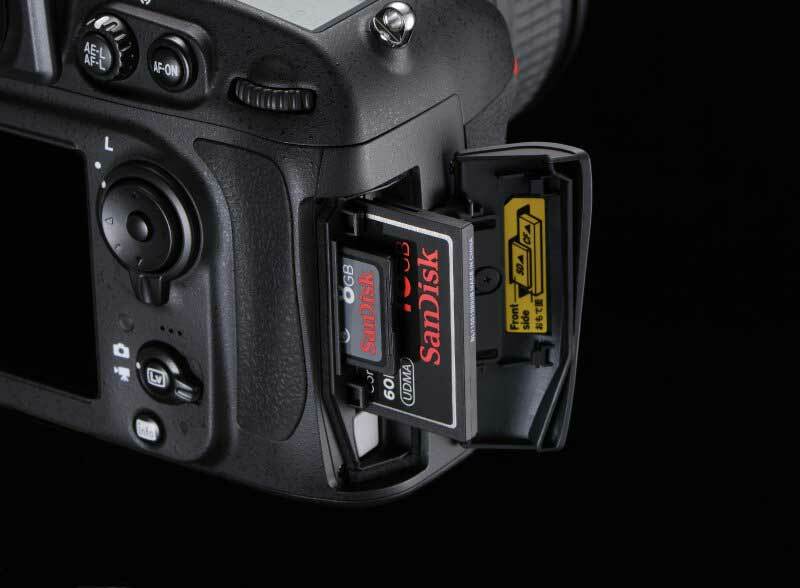 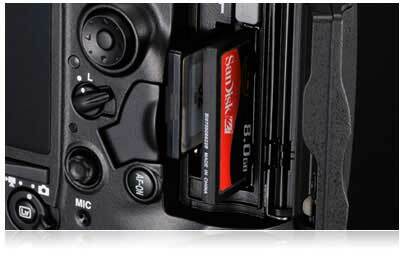 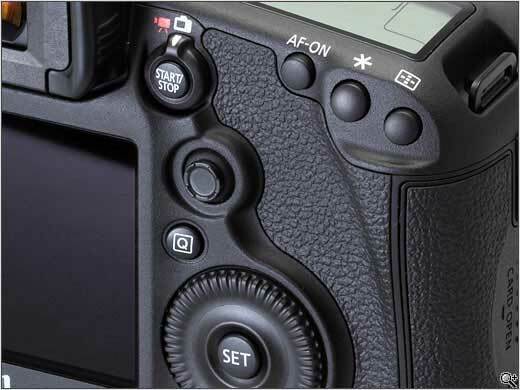 The past couple month were very exciting for both Nikon and Canon. 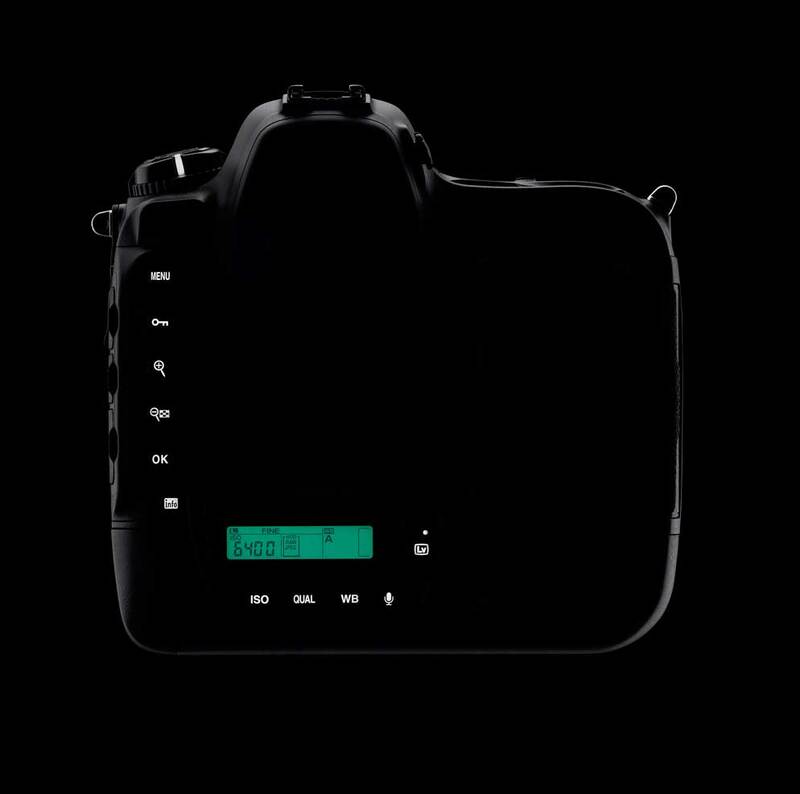 Both companies have announced the new cameras. 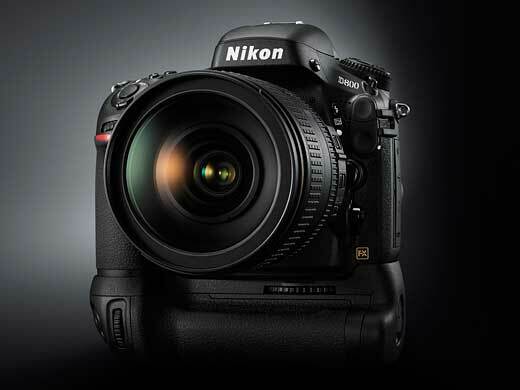 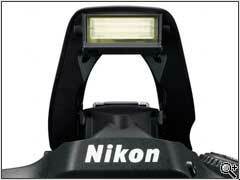 Nikon announce their new flagship camera D4 and long waited D800. 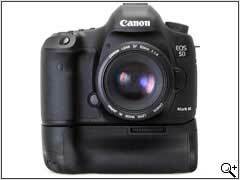 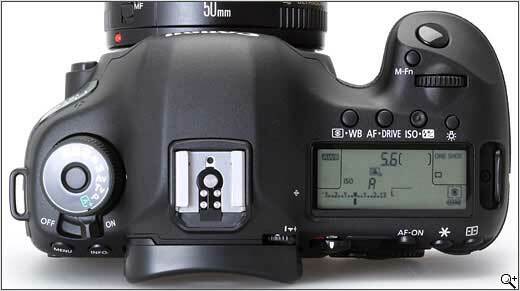 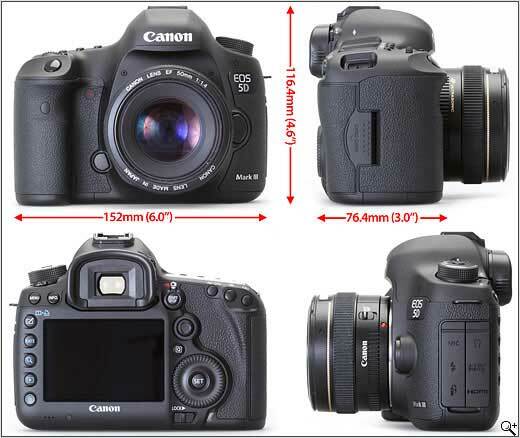 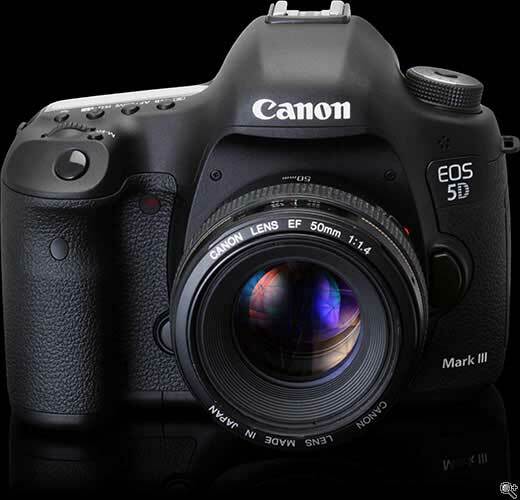 Canon just announced poplar 5D Mark II's replacement 5D Mark III. 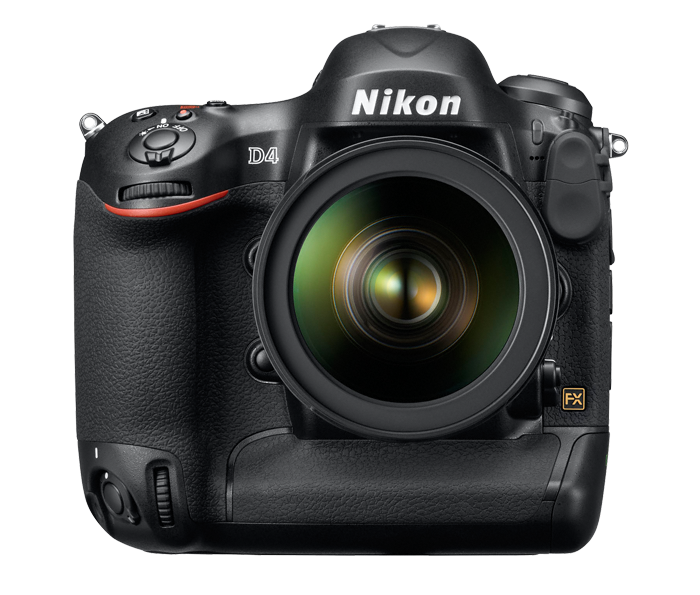 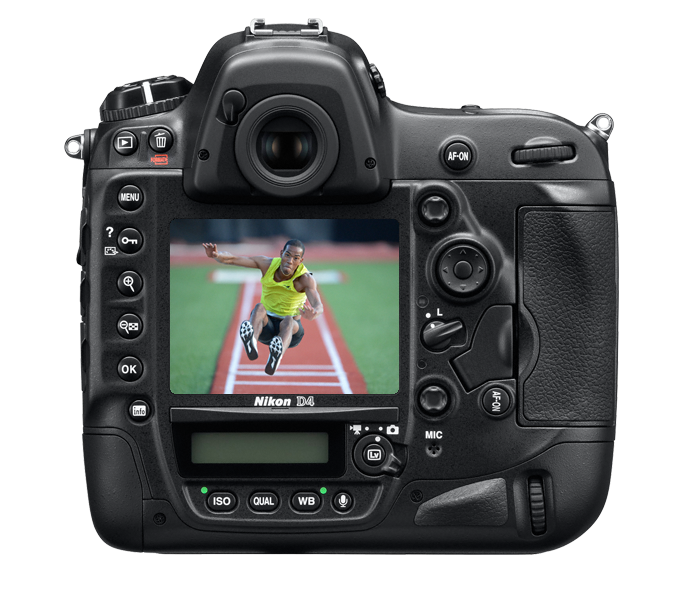 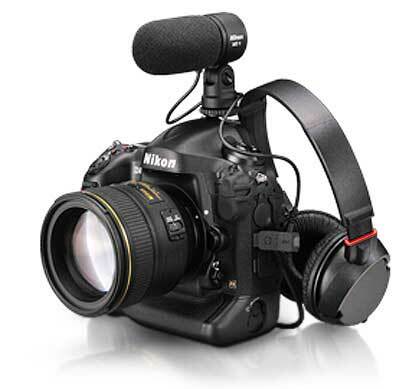 The new Nikon D4 digital SLR builds upon the legacy of the proven Nikon flagship D-SLRs before it, engineered to give today’s professional multimedia photographers a new apex of speed and accuracy with unparalleled image quality, low-light capability and Full HD video. 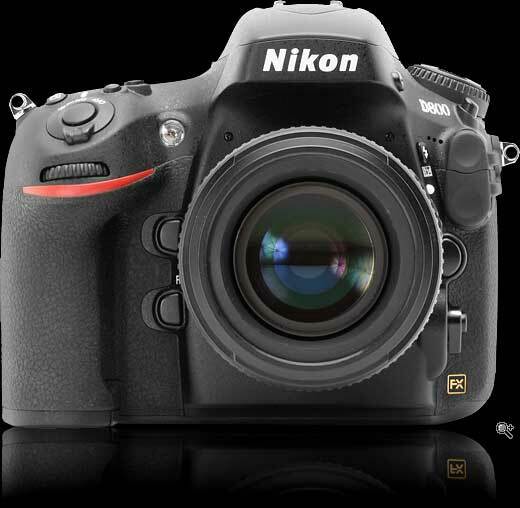 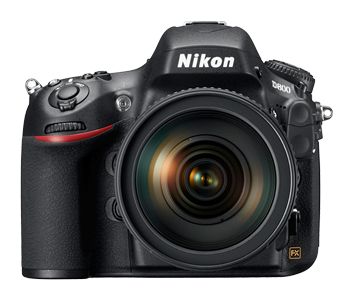 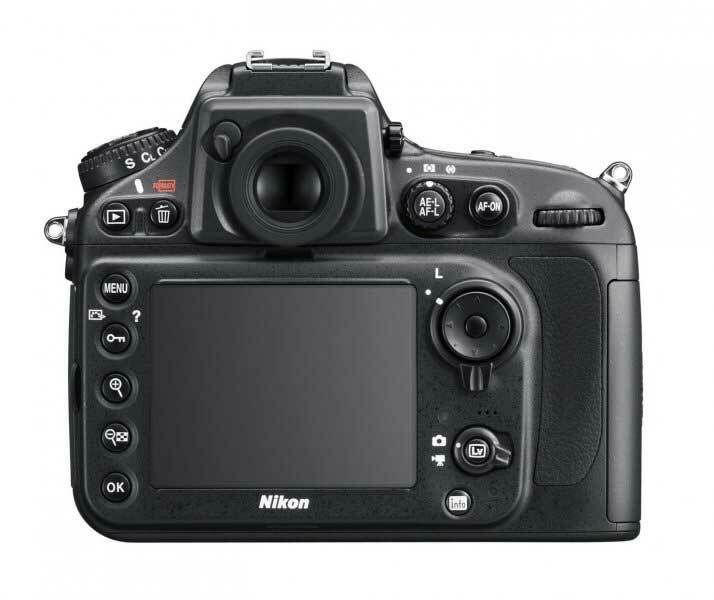 Nikon Inc. announced the highly anticipated D800 HD-SLR, engineered to provide extreme resolution, astounding image quality and valuable video features optimized for professional still and multimedia photographers and videographers. 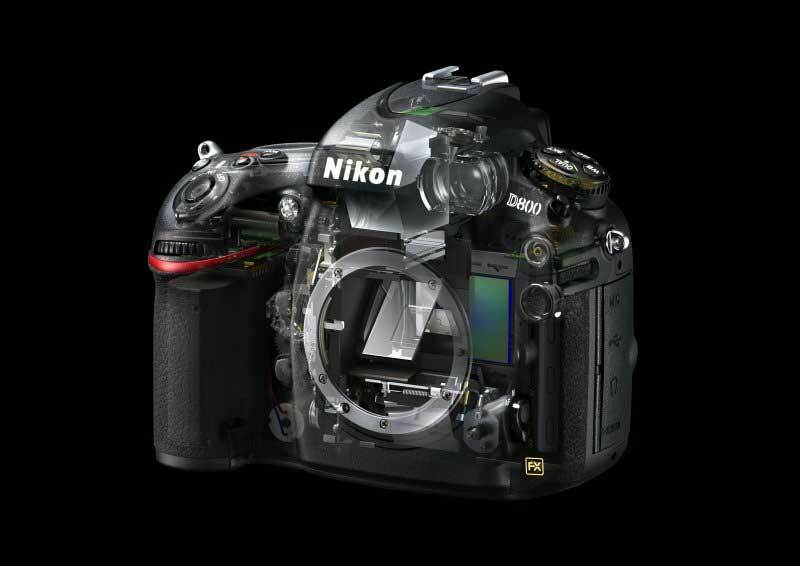 A camera with an unmatched balance of accuracy, functionality and image quality, the Nikon D800 realizes innovations such as a high resolution 36.3-megapixel FX-format CMOS sensor, a 91,000-pixel RGB Matrix Metering System, Advanced Scene Recognition System and many other intuitive features designed to create the preeminent device for the most demanding photo and video applications. 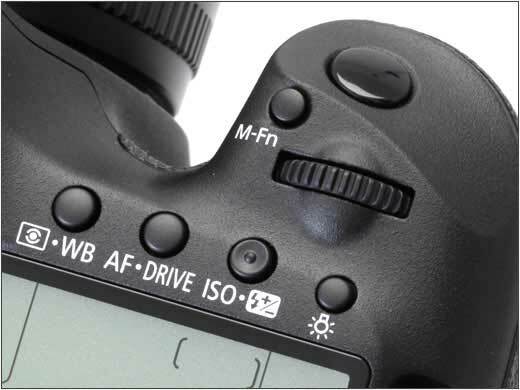 GMT-8, 2019-4-25 08:25, Processed in 0.364683 second(s), 8 queries.